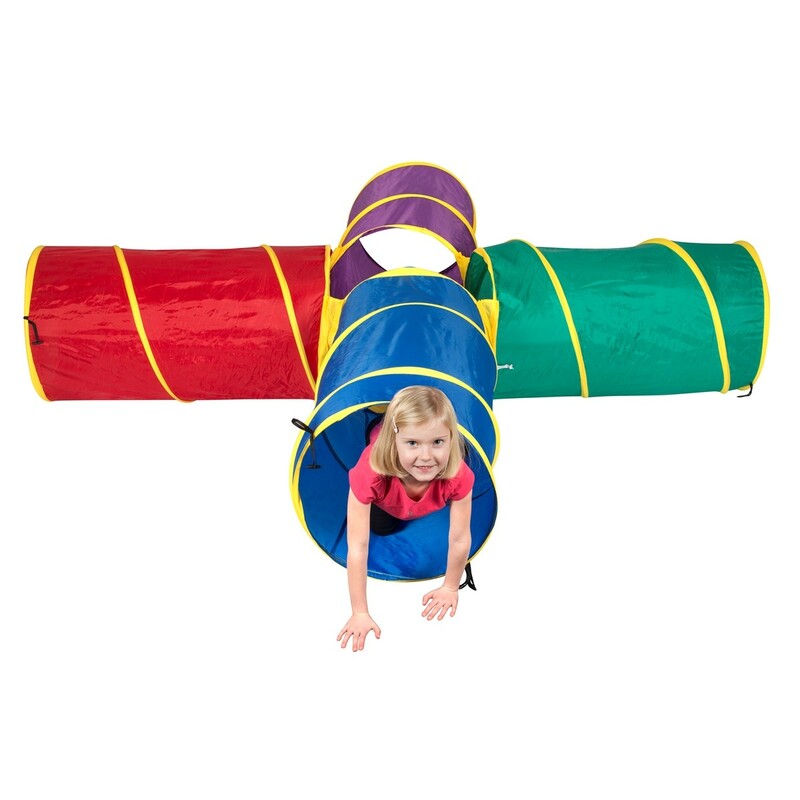 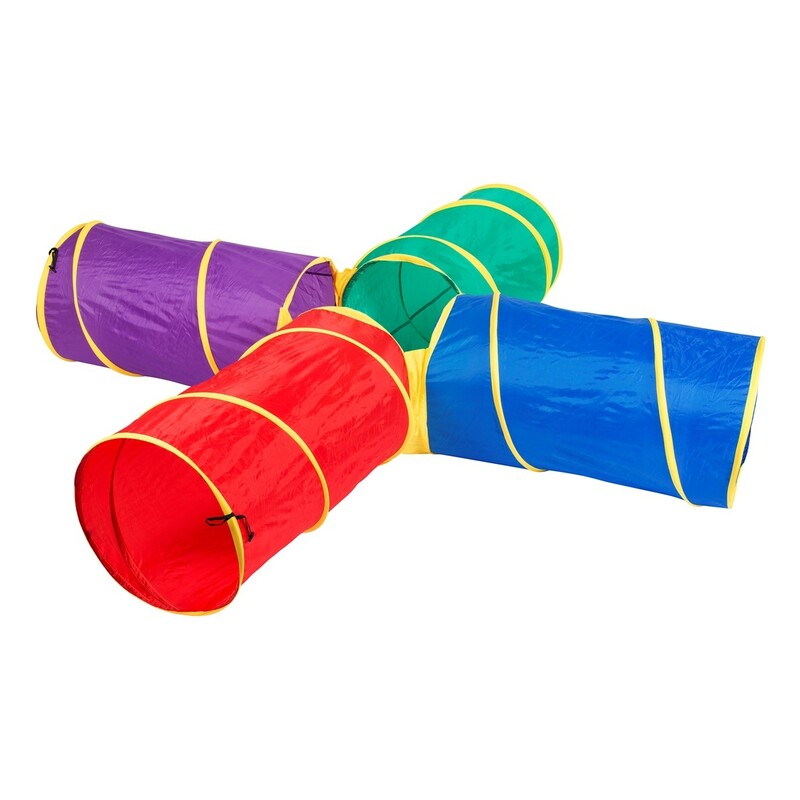 Children will have fun crawling and exploring tunnels as they enhance gross motor skills. 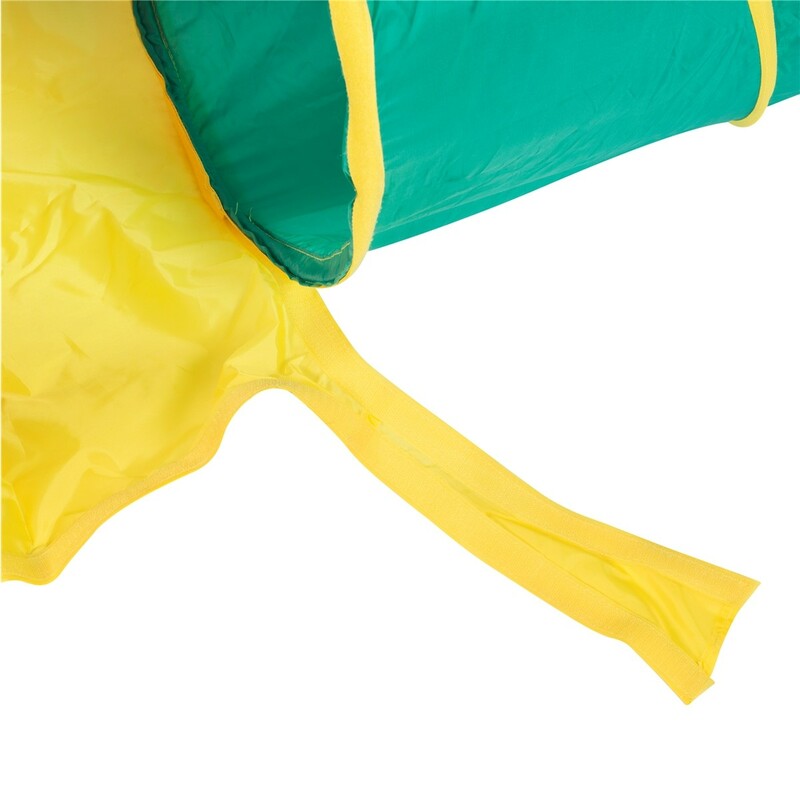 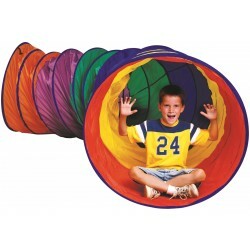 This SuperCross Tunnel is visually stimulating and attractive and made out of a very resistant polyester fabric. 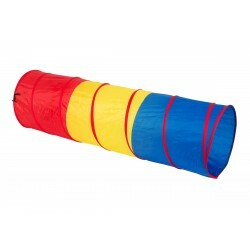 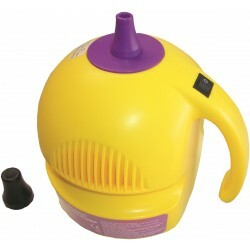 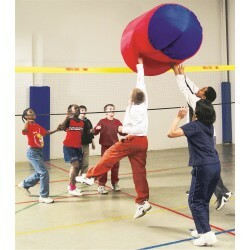 Includes 1 junction and 4 tunnels that attach/detach quickly. 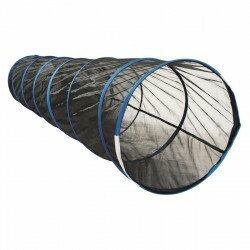 Each of the four tunnels measures 91cm in lentgh and can be used seperately. 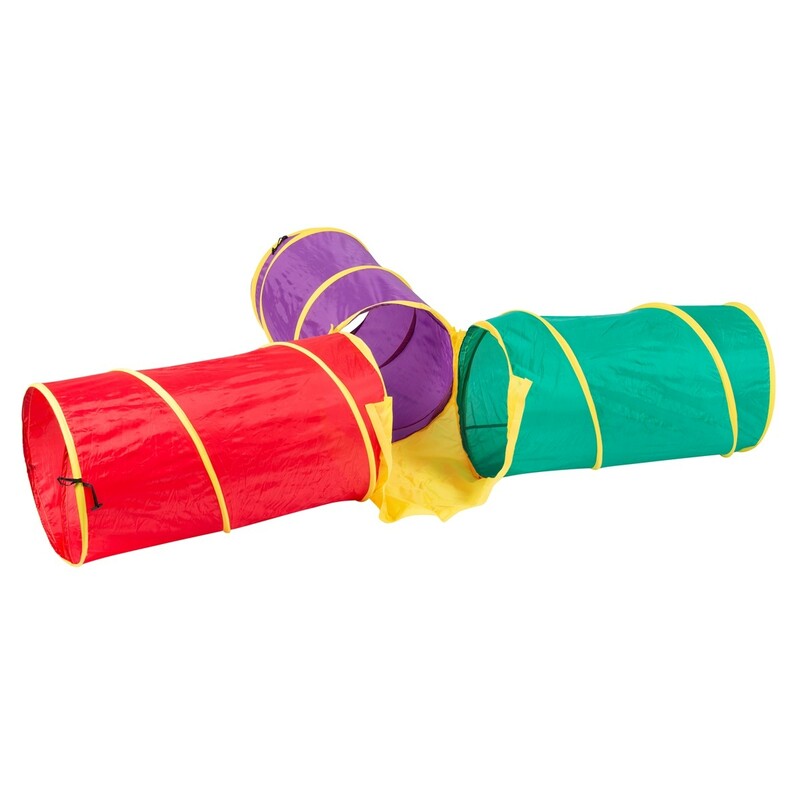 Conveniently folds together. 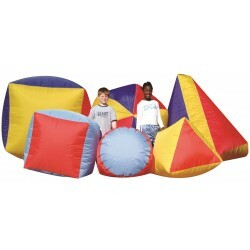 Comes with a carry bag.